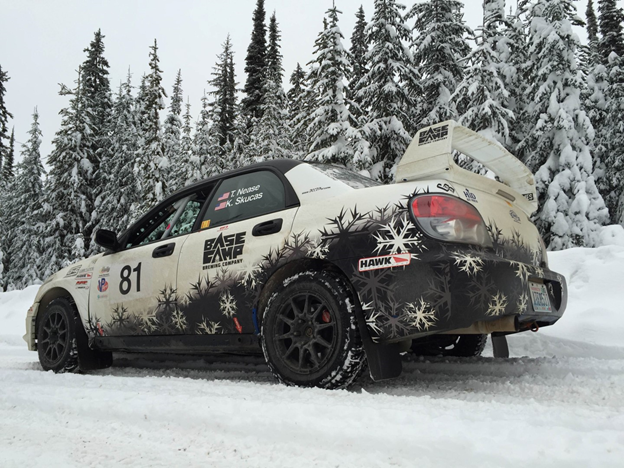 Portland, OR (25 January, 2016) – The #81 Open Class Stage Rally car of Travis Nease and Krista Skucas will be joining the Oregon Rally Group/Subaru booth at the Portland International Auto Show this weekend, January 28-31st with driver and co-driver in attendance. Travis Nease and Krista Skucas will be contending all eight rounds of the 2016 Cascadia International Rally Championship in their 2004 Open Class Subaru WRX STi. 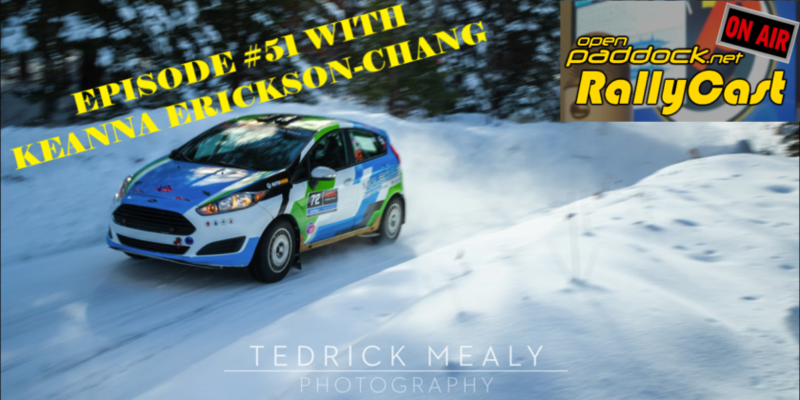 Krista brought her five years of co-driving experience when she joined the team on Travis’ sixth event of his rookie season 2015. Travis attributes his six finishes in six starts to his competitive 10 years of endurance mountain biking and seven years of cyclocross, as well as his 15 years served in the military, including time as a combat medic in Operation Iraqi Freedom. 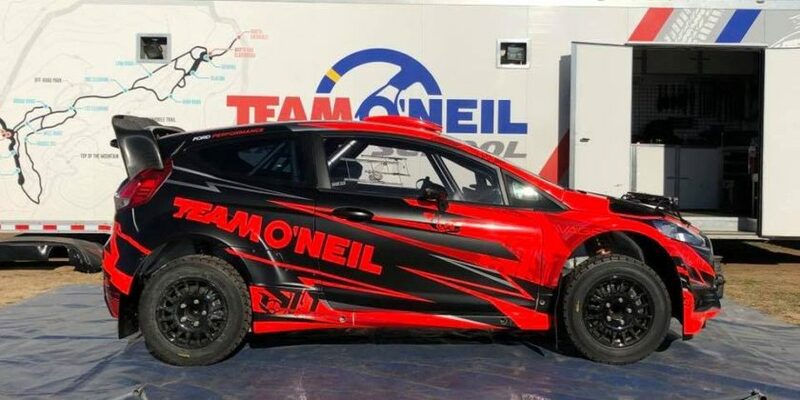 The two have decided they don’t want to wait until Spring for their first event of 2016 and will be making the trip out to Salem, MO mid-March to compete in Rally America’s 100 Acre Wood National event. – Base Camp Brewing Company, based out of Portland, OR. Open since 2012, they have a focus on craft beers and rad outdoor adventures, while supporting preservation of outdoor schools and wild spaces. – HiBall Energy, established in San Francisco, CA in 2005, is the fastest growing natural/organic energy drink brand in the U.S, and are all about mission-mindfulness as well as awesomeness.